WESTPORT — A Fairfield man was caught with heroin, cocaine and drug paraphernalia after being pulled over by officers for driving without a front license plate, police said. Around 10:15 a.m. on June 11, an officer observed a car without a front license plate on Weston Road and stopped the car in the area of 60 Weston Road, police said. Officers spoke to the car’s three occupants and asked them for identification. 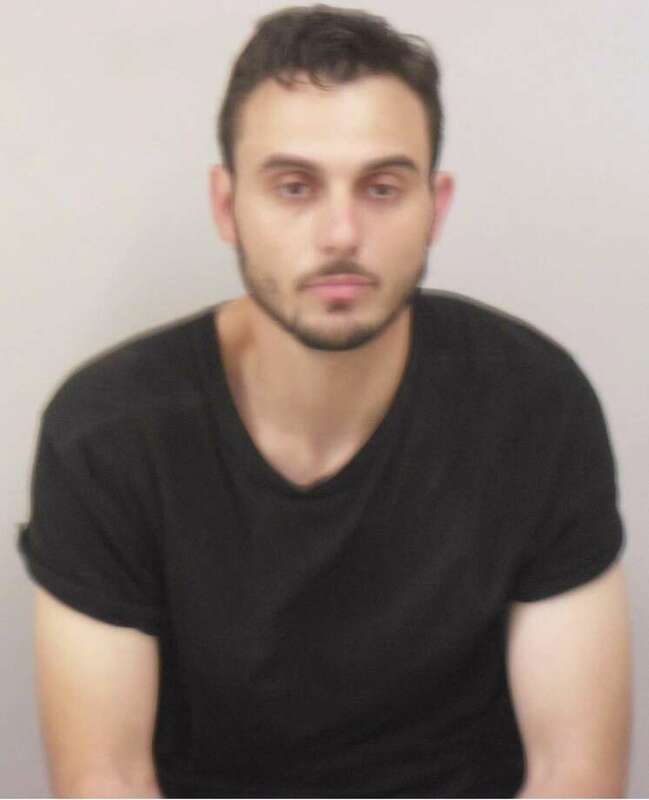 The front passenger, later identified as Leon Pasternak, 32, said he had no ID and provided a false name and date of birth, police said. Police found heroin and drug paraphernalia in Pasternak’s jacket pockets and subsequently searched the car and found a bag with cocaine and a small glass pipe, both of which also belonged to Pasternak. Officers learned Pasternak had an outstanding arrest warrant and took him to headquarters, where he was charged with criminal impersonation, two counts of possession of a controlled substance, drug paraphernalia, and interfering with an officer. Pasternak was held in lieu of $2,000 bond and is scheduled to appear in state Superior Court in Norwalk on June 18. Pasternak was additionally charged with violation of of probation/conditional discharge for the outstanding warrant. Pasternak was held in lieu of $35,000 bond and is scheduled to appear in state Superior Court in Bridgeport on June 19 for that charge.